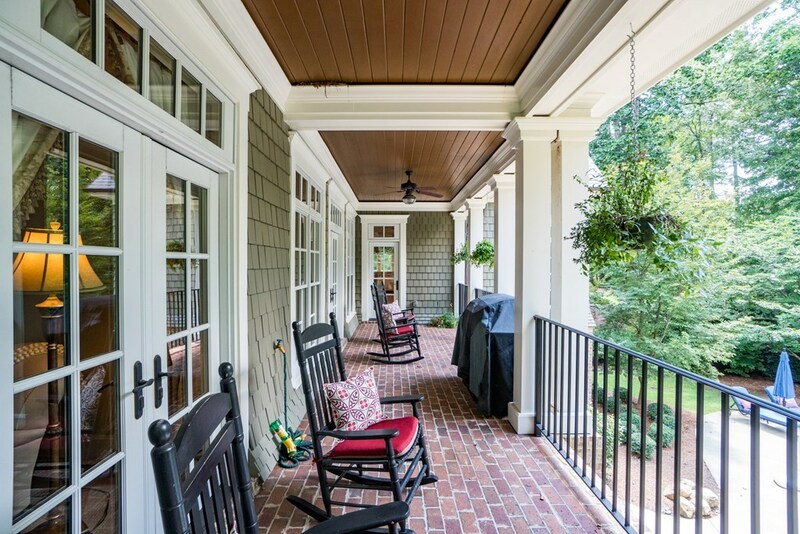 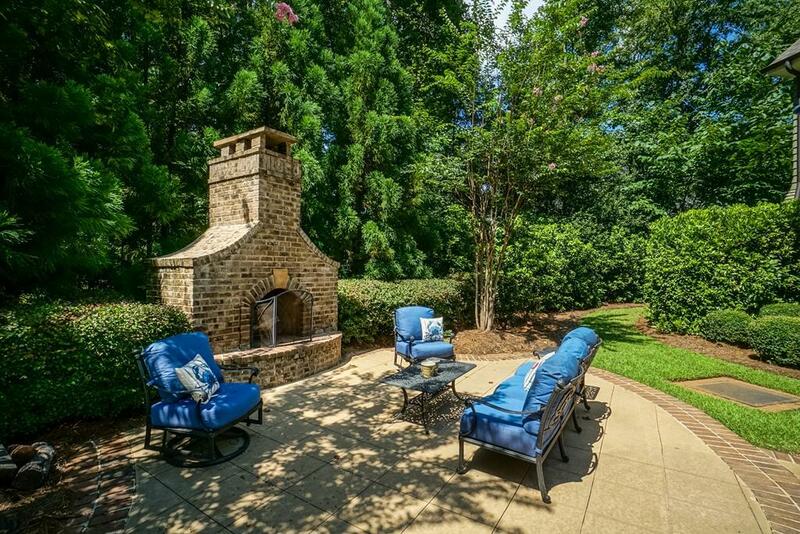 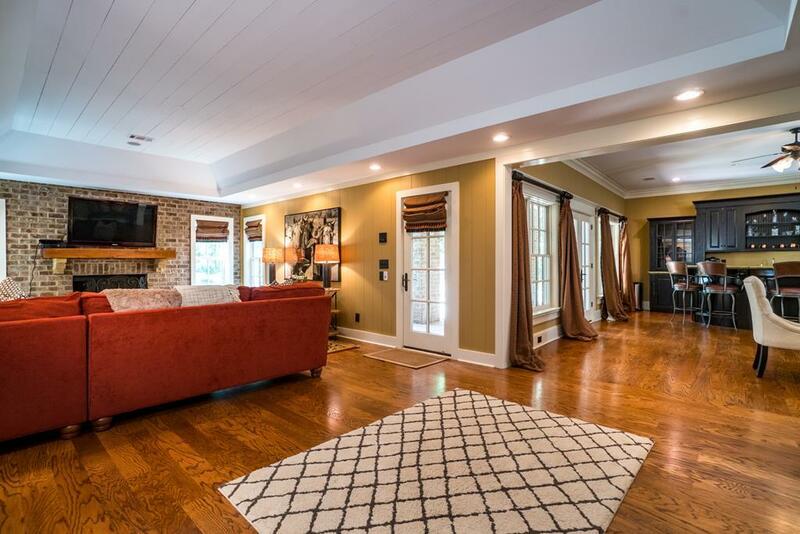 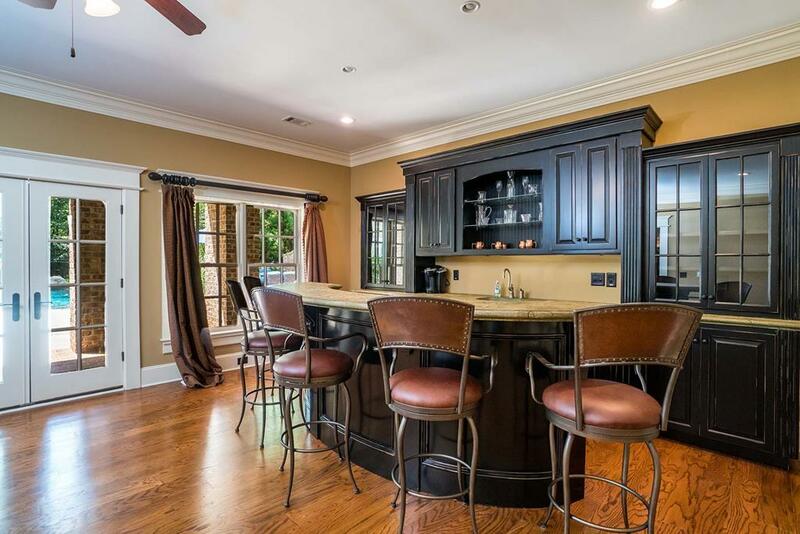 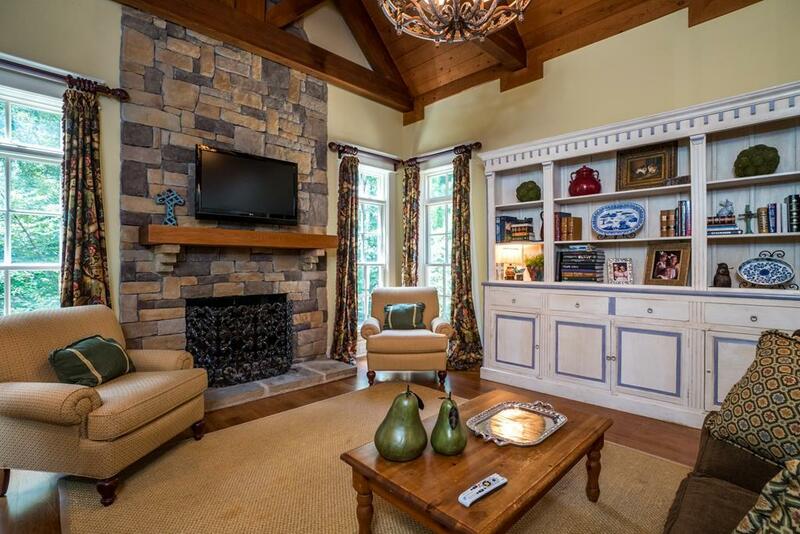 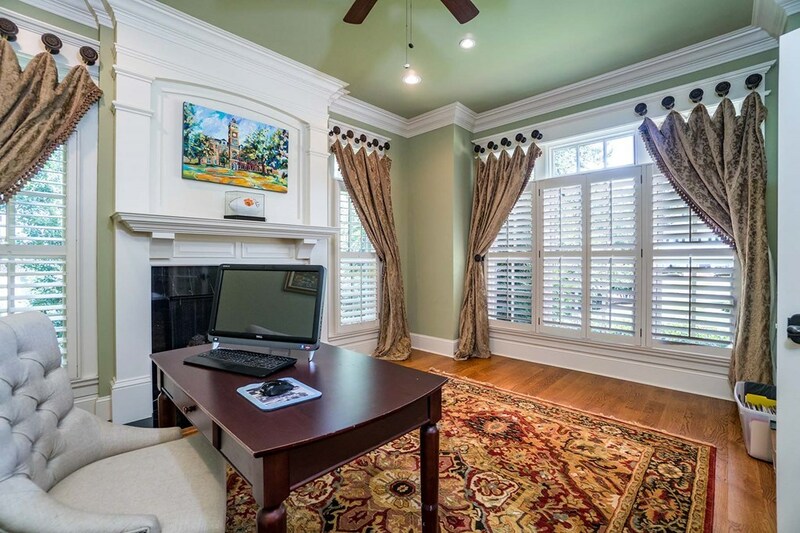 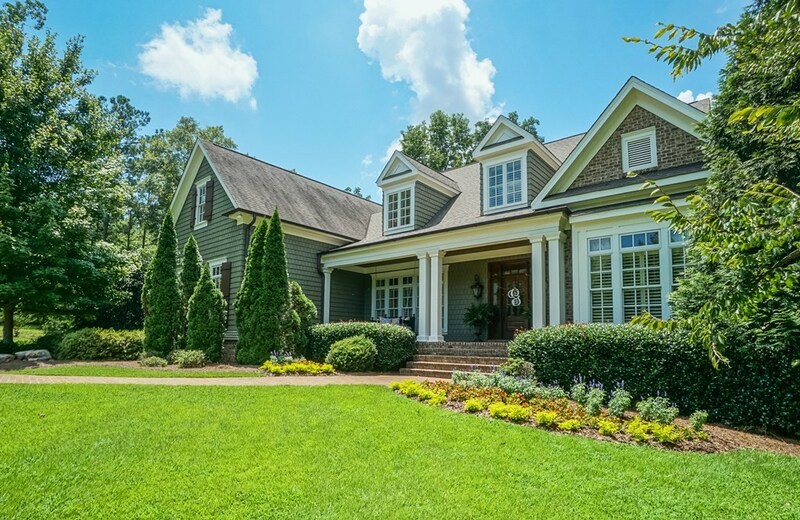 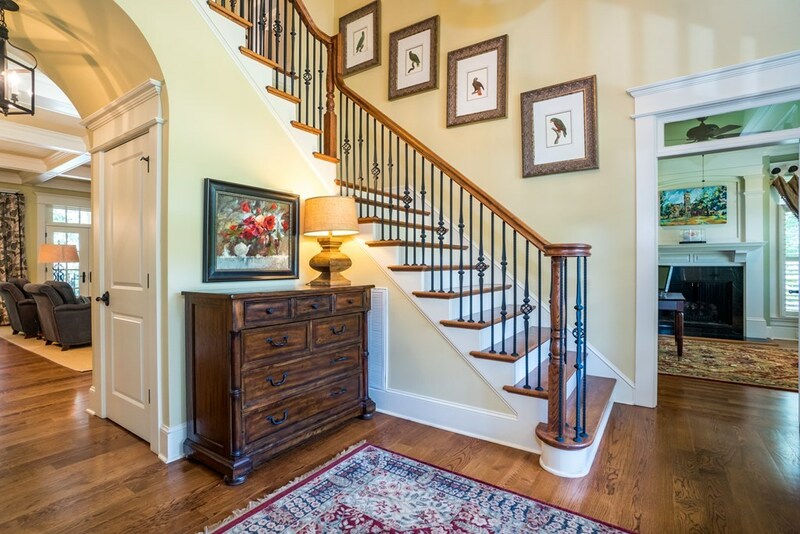 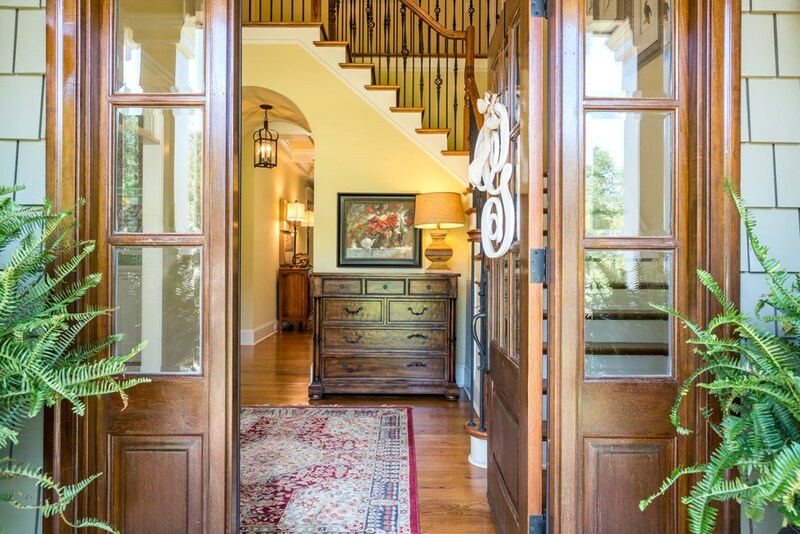 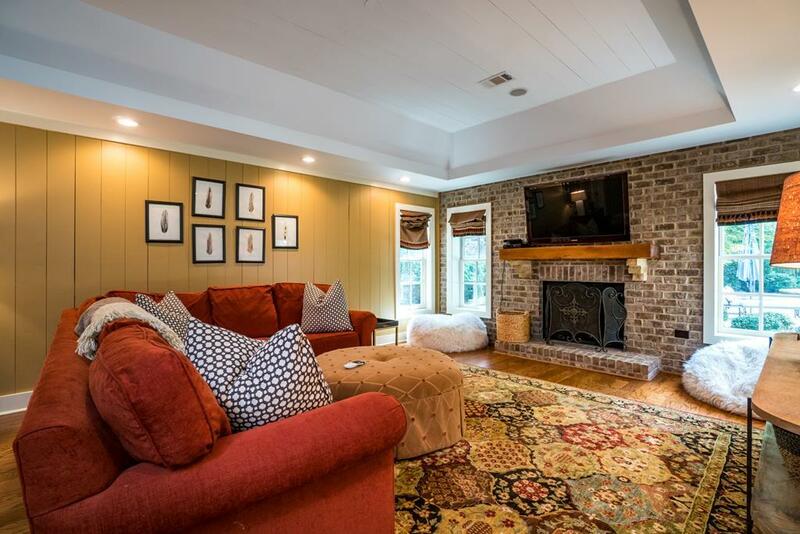 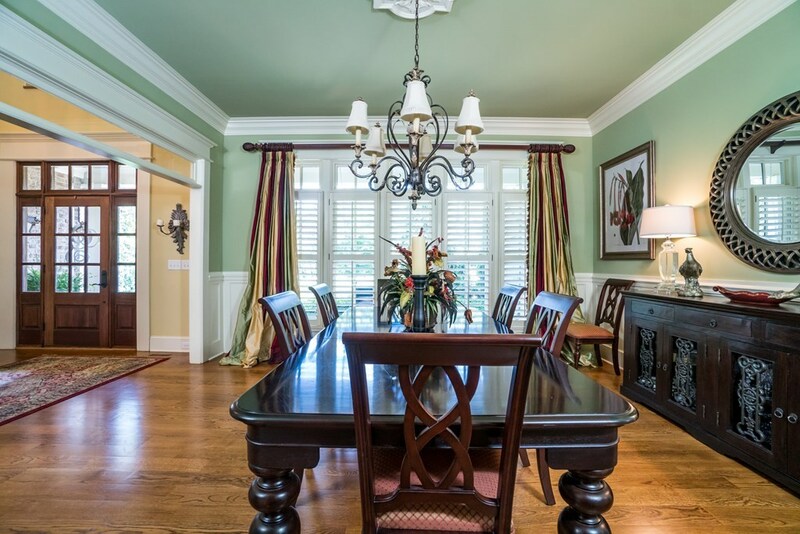 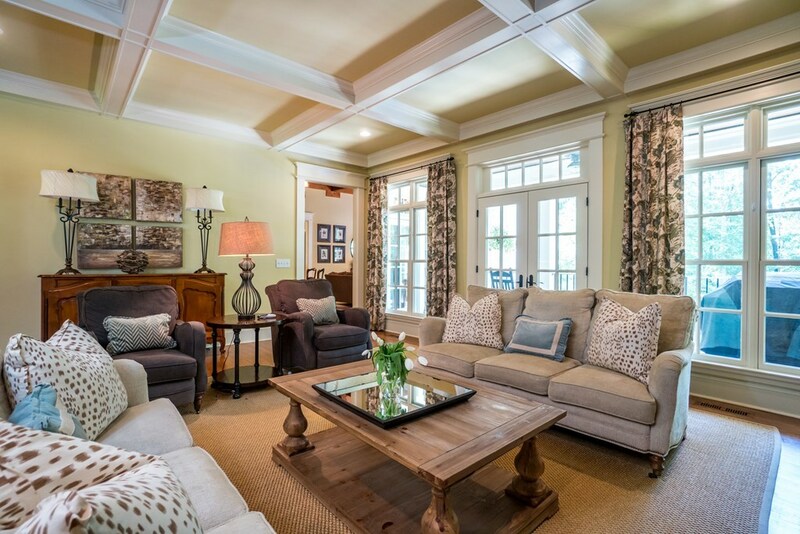 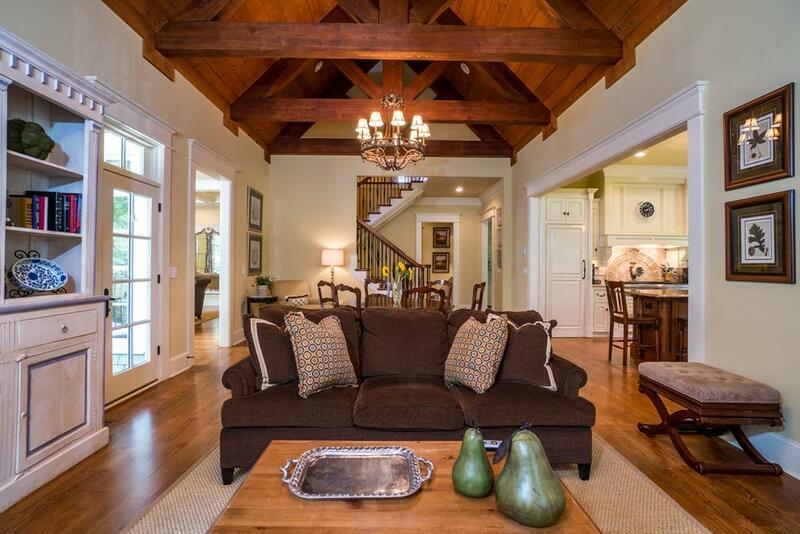 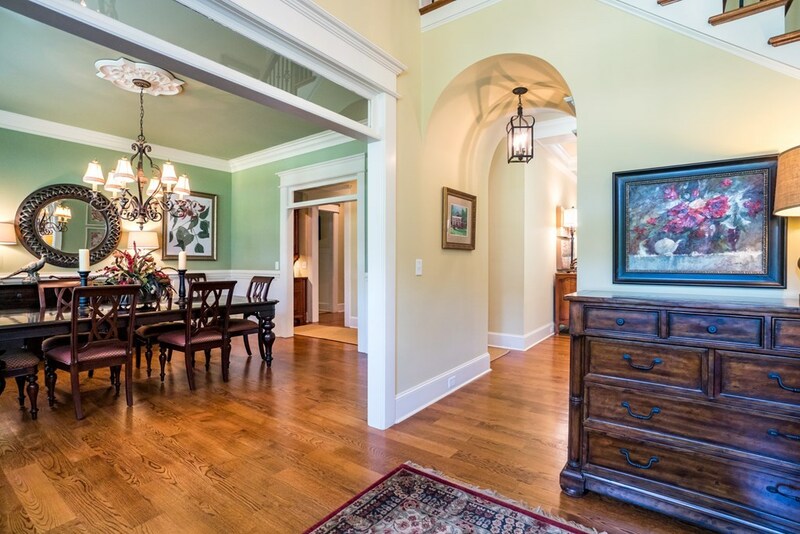 Remarks at 722 Dunblane Drive Macon, GA - Living is easy in this impressive and generously spacious residence. 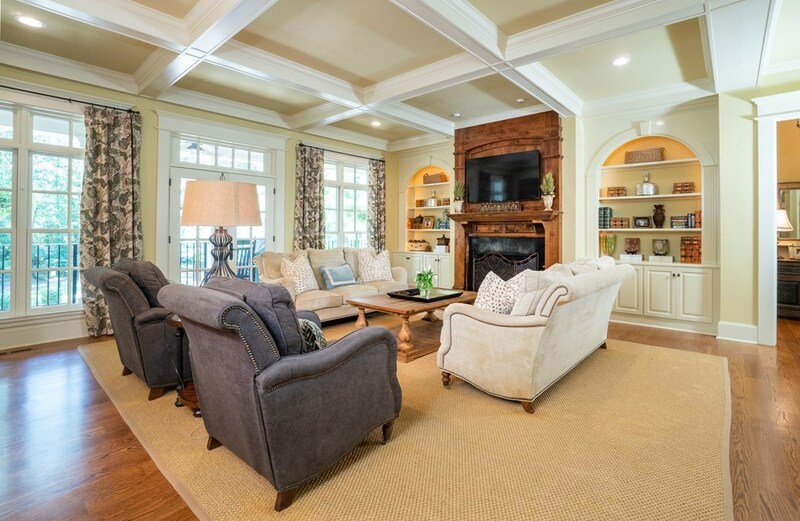 The main level is designed for entertaining and family living. 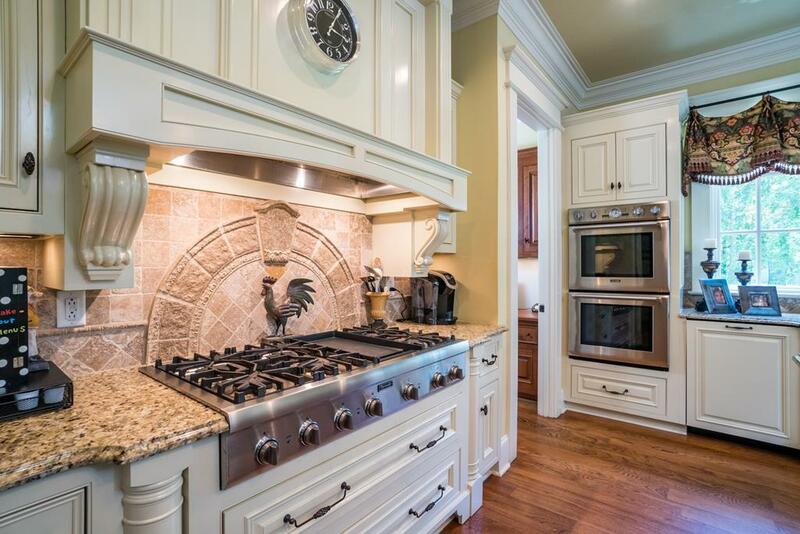 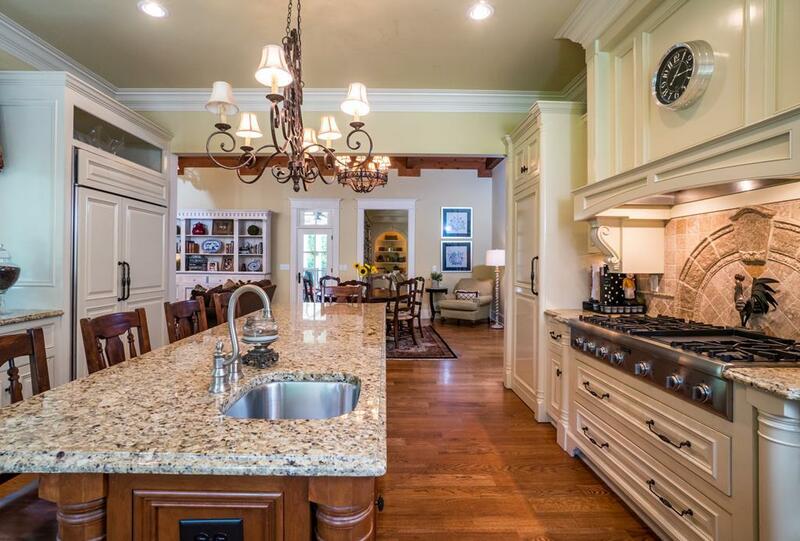 The expansive kitchen is glorious w/only the best. 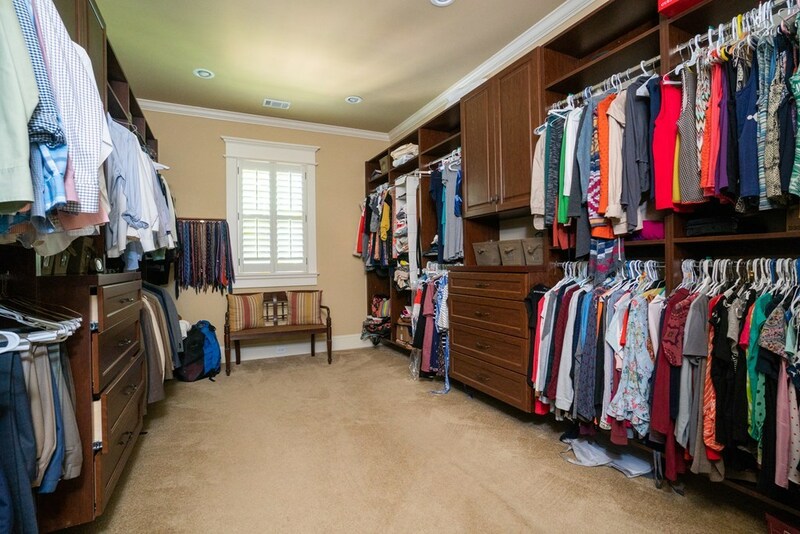 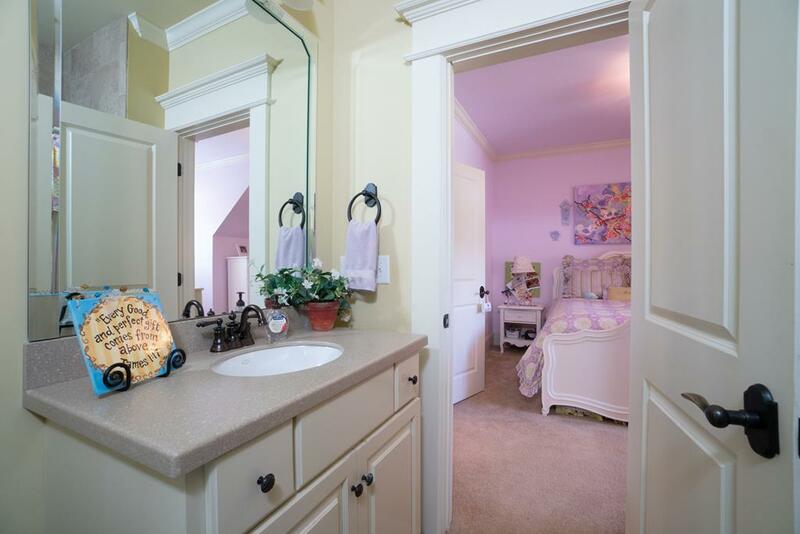 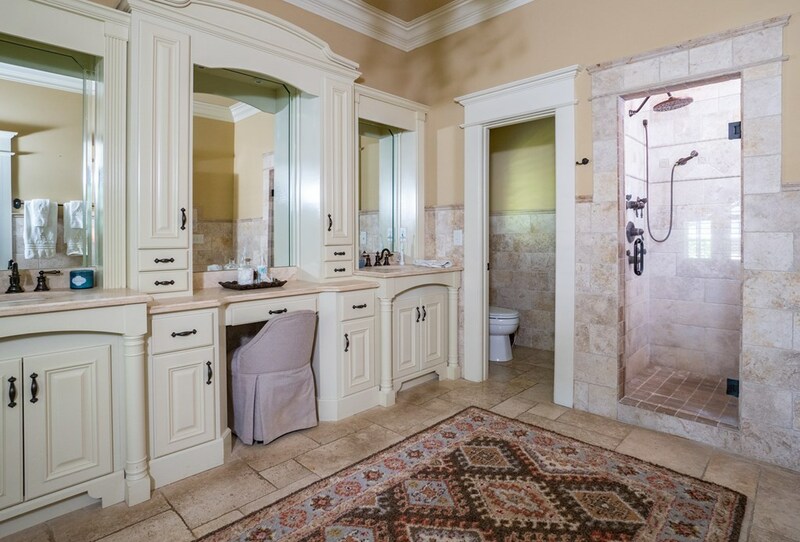 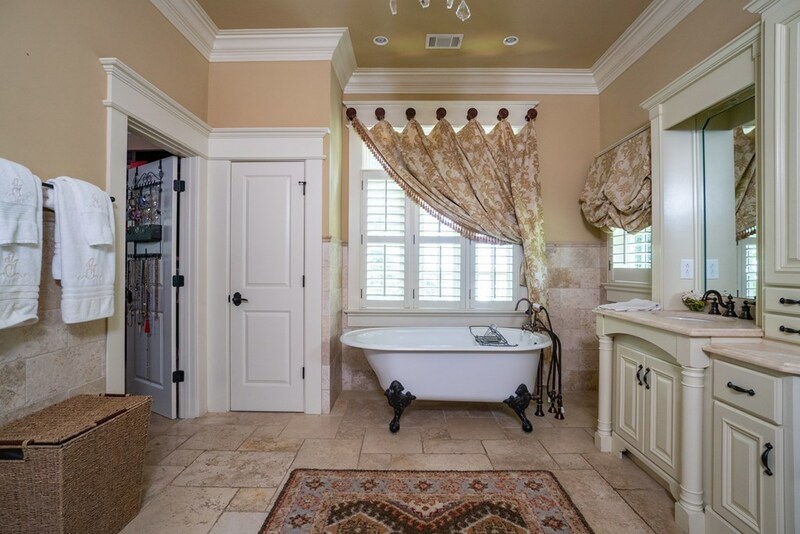 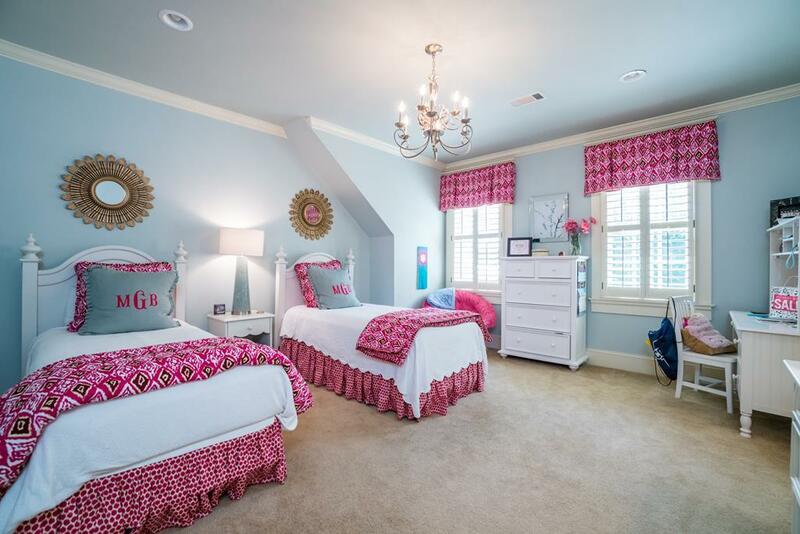 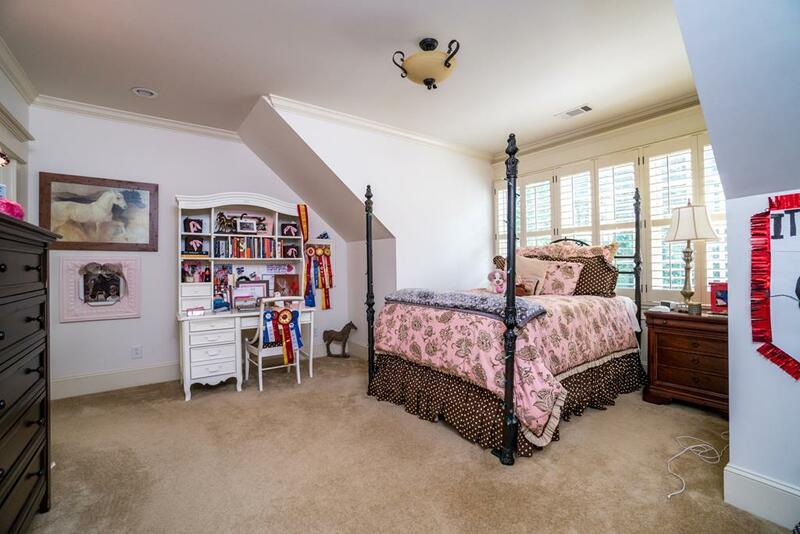 The master suite is complete with massive walk-in closet and luxurious bathroom. 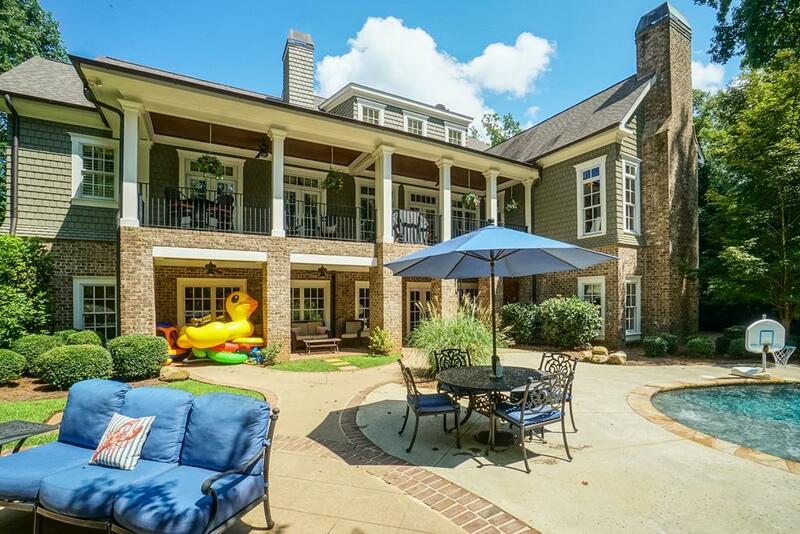 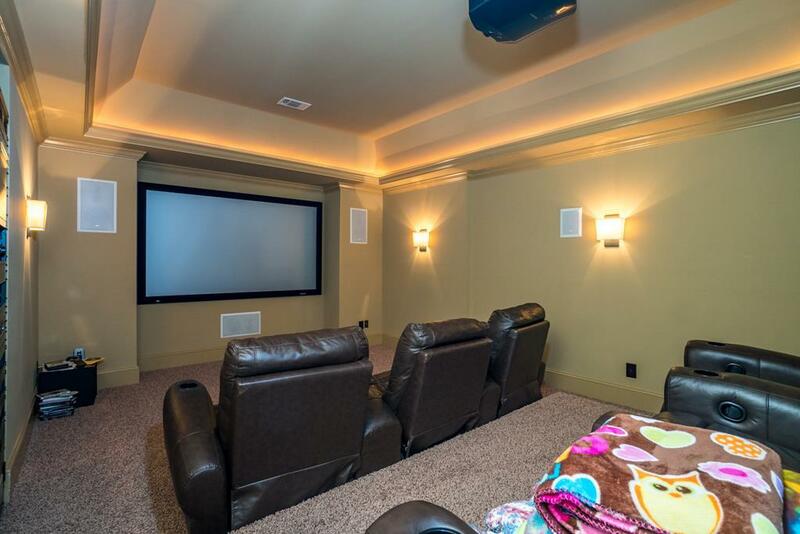 The walkout basement houses a large rec room, with separate theatre room, large wet bar, a full bedroom and bath with full laundry. 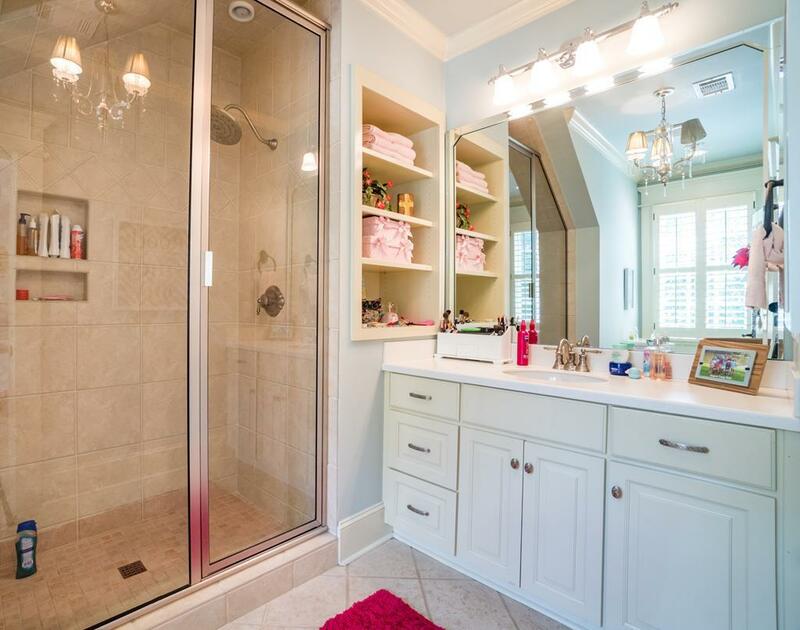 PERFECT for all those pool towels. 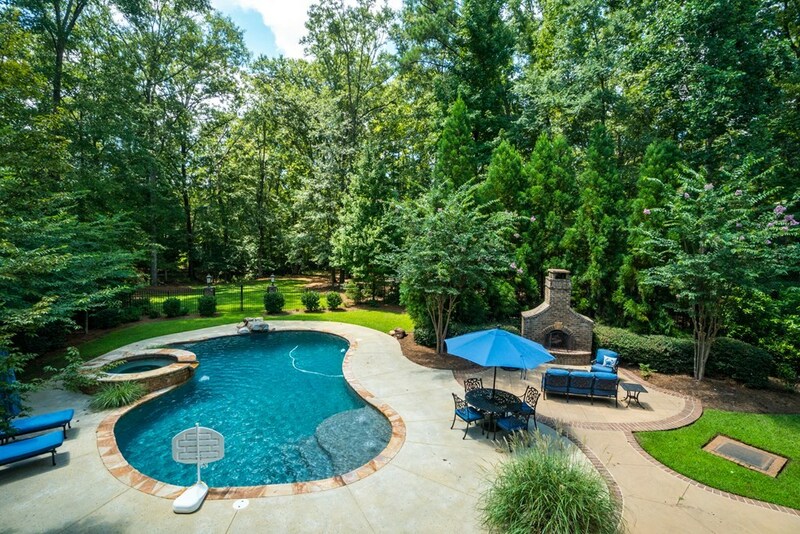 Outdoor living is just as pleasant with a wonderful g-unite pool w/tanning ledge, spa, and fireplace. 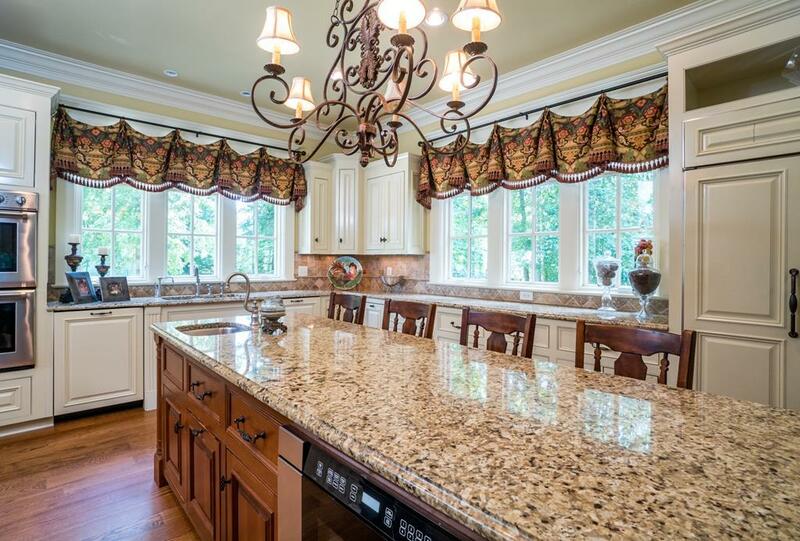 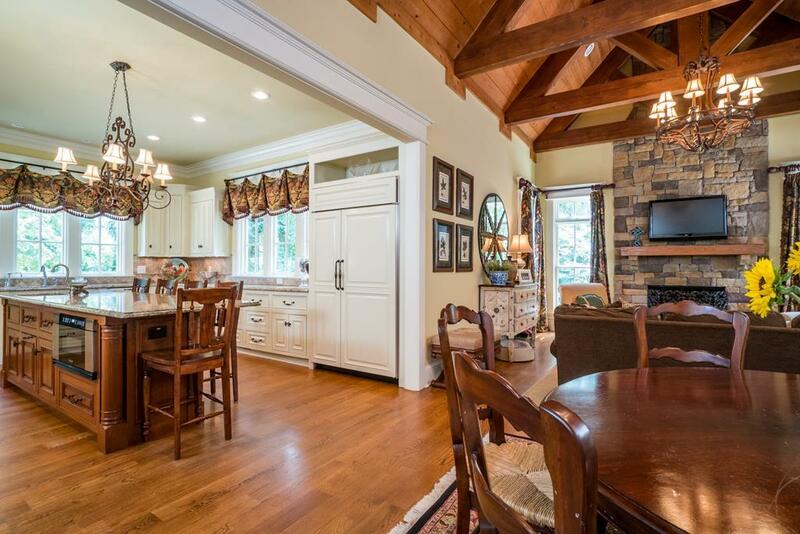 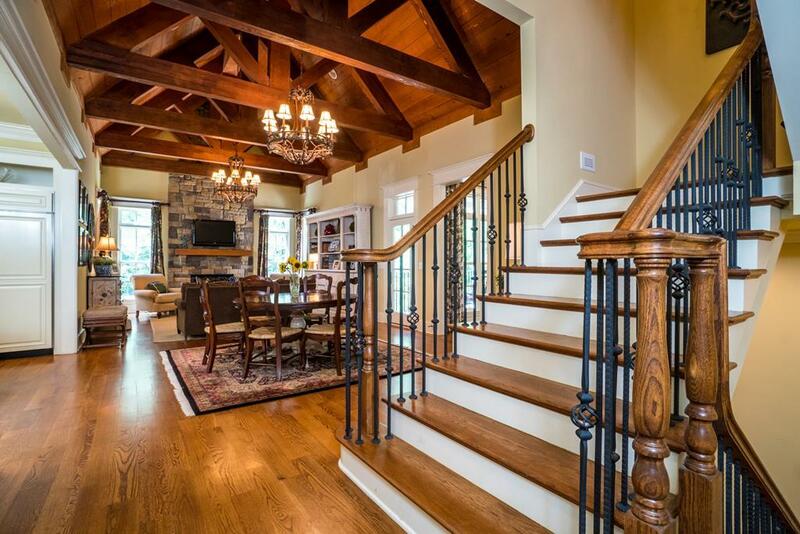 If only the best will do, this prestigious home is the one for you!